It's been five years since the Arab Spring started, with hopes for tremendous change for residents of dictatorships throughout the region. Most of those protests failed, though two authors say it's too soon to judge. Reporter Anna Therese Day and her camera crew were held in Bahrain for 48 hours. They were released after a back and forth between the US and Bahrain government. The 28-year-old vanished on the fifth anniversary of the Tahrir Square protests. His body, showing signs of torture, was later found on the outskirts of Cairo in a scenario all too familiar to many Egyptians. What does it mean for the future of Egypt when this population remains hurt and angry? Zimo is a Syrian techno and video artist living in exile in Lebanon. 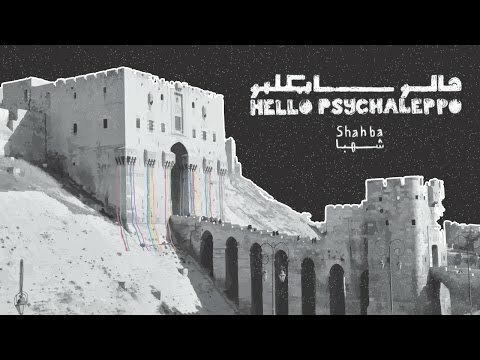 His real name is Samer Saem Eldahr and he calls his music project Hello Psychaleppo. From his home in Beirut, Zimo creates music and videos that pay homage to his homeland and city of Aleppo. A court in Libya has sentenced the son of former dictator Muammar Gaddafi to death. Saif al-Islam Gaddafi was convicted of war crimes committed during the 2011 revolution that overthrew his father. But human rights groups say the trial was unfair. Thousands of Tunisian men and women have left the country to fight alongside ISIS in Syria and Iraq. 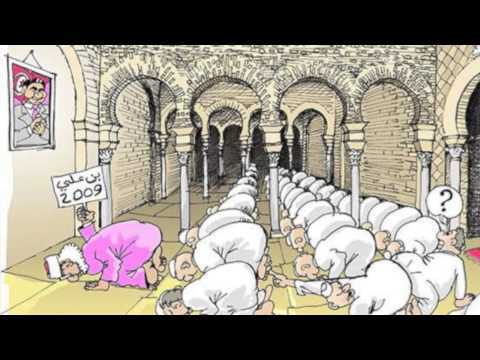 Authorities believe part of the problem is that these young people are being radicalized in local Tunisian mosques that were taken over by radical Islamists. 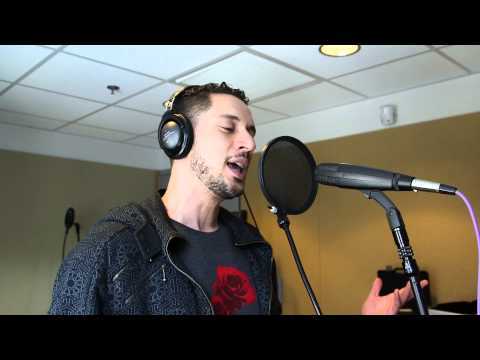 Syrian American hip-hop artist Omar Offendum realized long ago that his music could be a tool. Now the focus of his lyrics is to remind people that beneath all the political posturing and proxy wars still taking place in Syria, there’s still real human suffering the world has to solve. Ahmed Ismail Hassan al Samadi was a 22-year-old citizen journalist who was shot and killed while filming a protest in Bahrain in 2012. Journalist Elizabeth Dickinson recounts the challenges Ahmed's family faced in their quest to finding answers about their son's death. Images of smiling corpses might seem like a turn-off to many, but Islamist rebels in Syria have been posting these photos on social sites to attract new fighters. Three years ago, a Tunisian architect was blogging anti-government sentiments anonymously from Paris. His views reflected those protesters in Tunisia who ushered in the Arab Spring. Today, the Tunisian blogger and cartoonist is still very much a part of the conversation about the future of his country. But he's still anonymous, and waiting hopefully for real political change to take place in his country. The Egyptian general who helped lead the ouster of Egypt's elected president is in a pretty sweet place for the moment - on chocolate bars. Abdel Fattah al-Sisi has won the hearts and minds of at least a segment of the country's population. As a fresh round of negotiations begins on Wednesday to eliminate the threat from Iran's nuclear program, dissidents join Israel in telling the West to move cautiously. We introduce you to an Iraqi who excels at video games — many set in his home country — and we celebrate World Toilet Day. That and more, in today's Global Scan. Ghaith Abdul-Ahad of The Guardian newspaper profiles three characters — a businessman, a smuggler and an army defector — thrown together by Syria's war. The three men are frustrated, but committed, to Syria's civil war. Mother Agnes is the Lebanese nun who stirred controversy after she disputed evidence of a chemical attack by the Syrian government. She's now calling for a negotiated solution to the Syrian conflict. Until last year, Honey al-Sayed was the host of a drive-time radio program with a strong following of middle-class Syrians in Damascus. But when the government of Bashar al-Assad began to doubt her loyalty, she fled Syria to create her own radio station. When the Arab Spring began in Tunisia, youth protests brought down a dictatorial regime and launched democracy. Now, though, some of the youth leaders of the revolution are being charged with crimes, while former officials are going free. Rebels in Syria have begun evacuating all but one small part of the key city of Homs. After months of siege and bombardment, the rebels cut a deal to surrender the town, but without becoming prisoners. Martin Chulov of the Guardian newspaper explains the deal and its significance.